Have your heard of crowdfunding? It is possible through crowdfunding to own part of a franchise for $1,000. 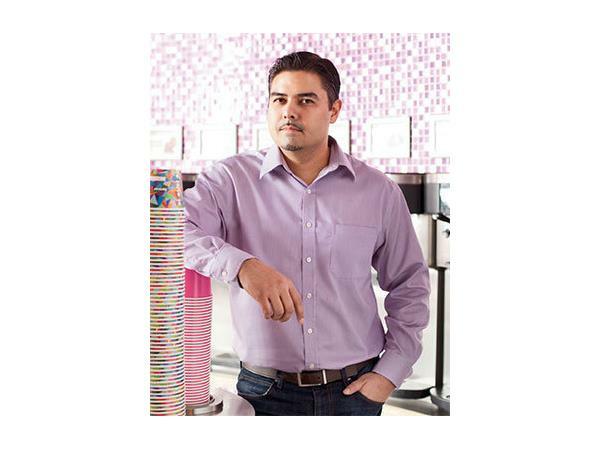 We are meeting with Mandy Calara, the CEO and Founder at CrowdFranchise, Forever Brands, and Forever Yogurt. 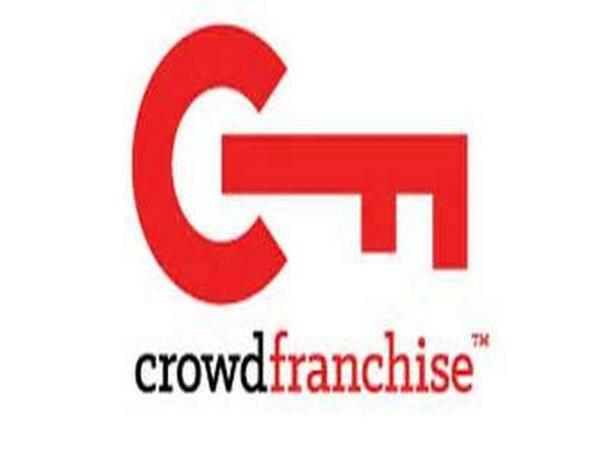 Founded in November 2013, CrowdFranchise is a crowdfunding platform full of savvy community investors interested in owning a piece of a brand in their local community. As opposed to traditional crowdfunding sites, CrowdFranchise will award franchises to the investors, thus providing them with active equity versus just donations. CrowdFranchise plans to have 1,000 units up for crowdfunding by the end of 2014.